Come in store to see our full range. We stock Laucke, Mitavite; Speedibeet, Prydes, Mi-Feed, Cobber, Coprice, Doonan Feed Co, Blackhawk and can get any other brands you prefer. We also have hay - shedded and grassy lucerne. 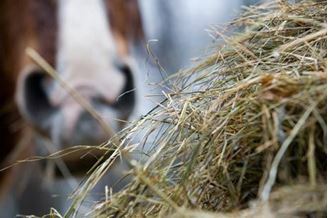 Hay and bagged feeds available in store. Please ask us for a price.